At Gold Arrow Camp, we are passionate about lip protection. We’re so passionate that every year we run a contest to name lip balms for our camp store. Past winners have included classics like Vanilla Tree and Tiller Towards Tangerine. This year is no different. 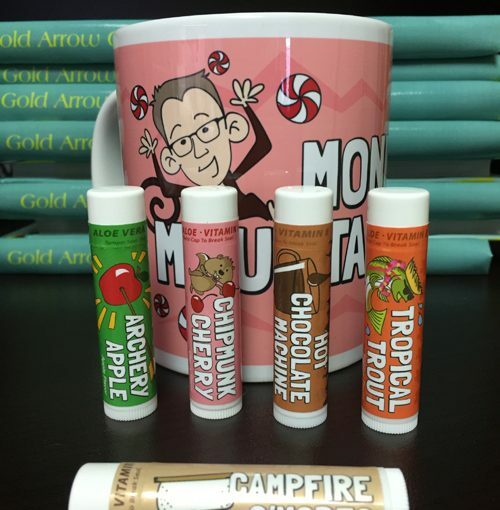 Once again, we invite you to think up the best camp-inspired name for a lip balm flavor and send it to us. How? You could email us, or you could post it to either Instagram or Facebook and tag us (@goldarrowcamp). We can’t wait to see what your creativity comes up with this year!